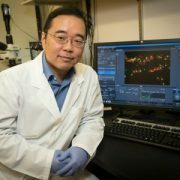 Children’s researcher Zhe Han, Ph.D., has received a $2 million award from the National Institutes of Health (NIH) to study new approaches to treat kidney disease linked to inheriting Apolipoprotein L1 (APOL1) risk alleles. These risk alleles are particularly common among persons of recent African descent, and African Americans are disproportionately affected by the increased risk in kidney disease associated with these risk alleles. 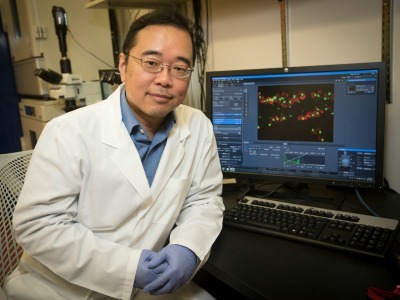 Han, an associate professor in Children’s Center for Genetic Medicine Research, has established a leading research program that uses the fruit fly Drosophila as a model system to study how genetic mutations lead to disease. The APOL1 risk alleles are genetic variants, termed G1 and G2, found almost exclusively in people of African ancestry and can lead to a four-fold higher risk of end-stage kidney disease, the last of five stages of chronic kidney disease. Exactly how inheriting these risk alleles increases the risk of kidney disease remains an unanswered question and the focus of considerable research activity. Han’s laboratory has developed a Drosophila model of APOL1-linked renal disease by producing the G1 and G2 forms of APOL1 specifically in nephrocytes. This led to defects in fly renal cells that strikingly overlap with disease-associated changes in experimental model and human kidney cells expressing APOL1 risk alleles. 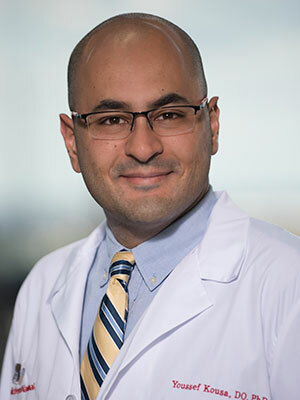 The new NIH award will fund large-scale screening and functional testing to identify new treatment targets and new drugs to treat kidney disease linked to APOL1. 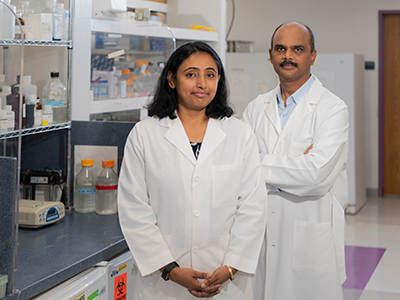 Using a genetic screening approach, Han’s lab will identify nephrocyte “modifier” genes that interact with APOL1 proteins and counter the toxic effects of risk-associated G1 and G2 variants. 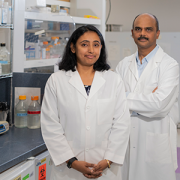 The team also will identify nephrocyte genes that are turned on or off in the presence of APOL1 risk alleles, and confirm that such “downstream” APOL1-regulated genes are similarly affected in experimental model and human kidney cells. 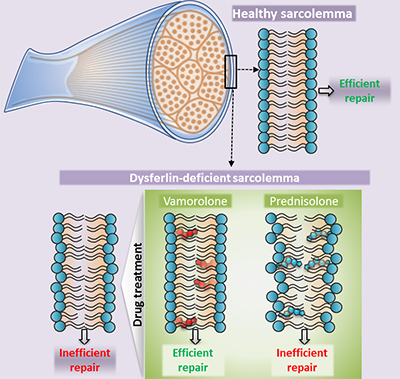 The potential of the newly identified “modifier” and “downstream” genes to serve as targets of novel therapeutic interventions will be experimentally tested in fly nephrocytes in vivo and in cultured mammalian kidney cells. Finally, the Drosophila model will be used as a drug screening platform for in vivo evaluation of positive “hits” from a cell-based APOL1 drug screening study in order to identify compounds that are most effective with the fewest side effects.